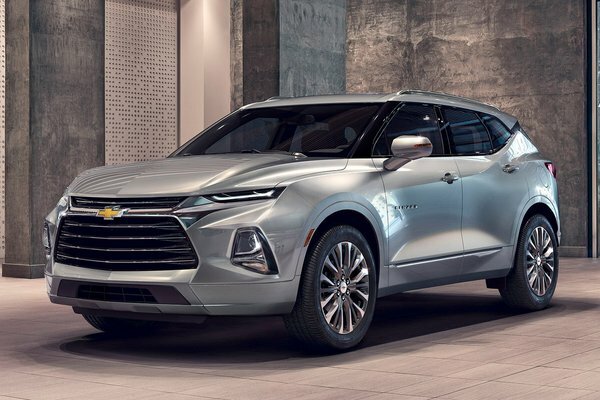 Chevrolet is raising the bar on crossover design with the introduction of the 2019 Blazer as the newest member of the industry's broadest, freshest crossover and SUV lineup since 2015. 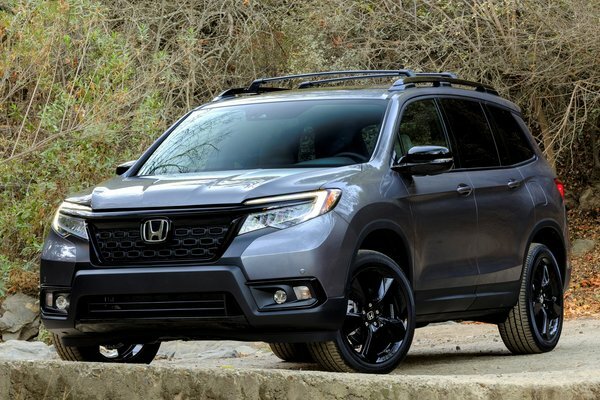 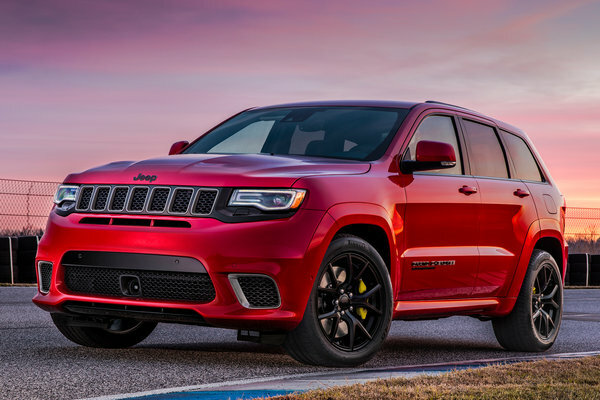 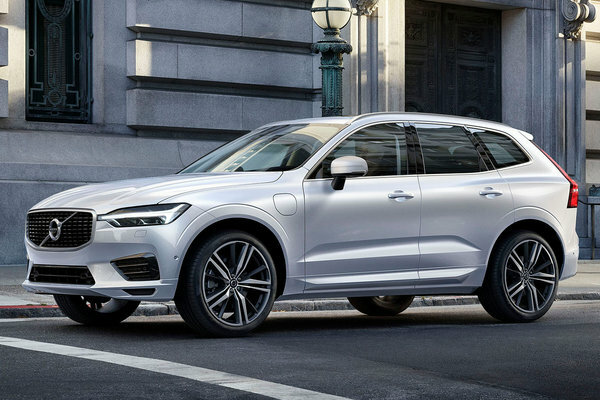 The all-new contemporary midsize SUV is rooted in attention-grabbing design with seamlessly integrated customer-focused technologies and superb functionality. 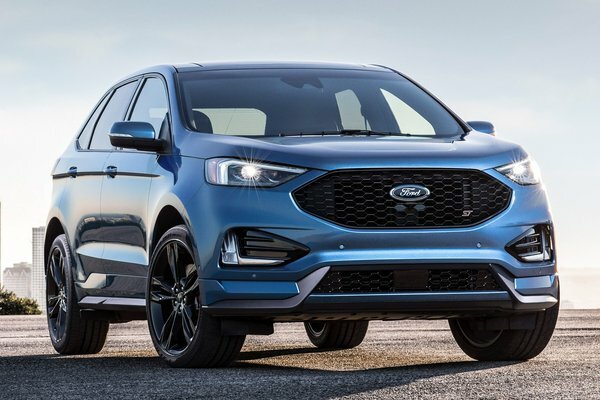 "Chevrolet has been at the forefront of each of the major automotive industry trends by anticipating consumer demand and delivering innovative products like Bolt EV, Colorado and Trax,"...Read.